While there is an irrefutable connection between lifestyle choices and physical health, most doctors and future doctors – medical students – are not equipped to advise their future patients on how their eating choices can prevent and treat chronic illness. Less than a third of medical schools in the U.S. offer the recommended 25 hours of nutrition education. Even when courses are offered, nutrition is often taught in a static, irrelevant way that is removed from the everyday realities of people’s eating habits. The Tulane University School of Medicine is overcoming this gap through the Goldring Center for Culinary Medicine, the first teaching kitchen implemented at a medical school. Culinary medicine brings together evidence-based nutrition science and the culinary arts through applicable, hands-on cooking classes. 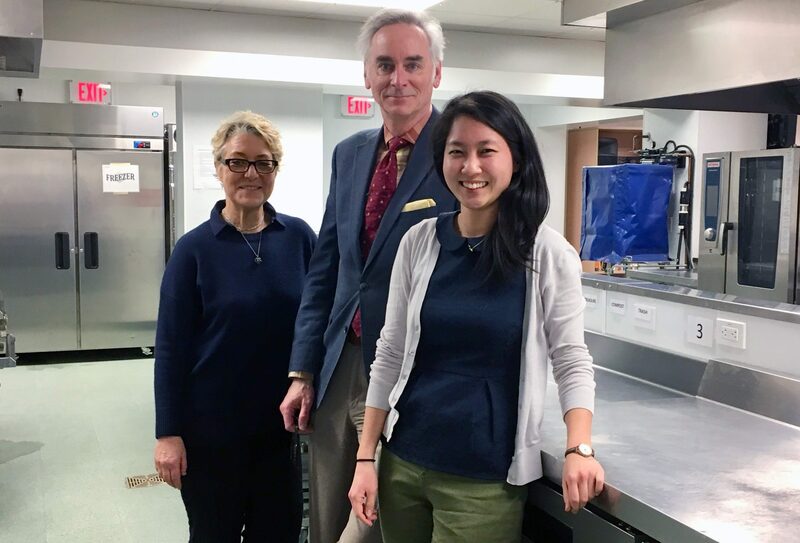 The Goldring Center teaches medical students, practicing doctors, and other healthcare professionals to connect the value of healthy food to patients’ medical needs, home kitchens, and busy lives. 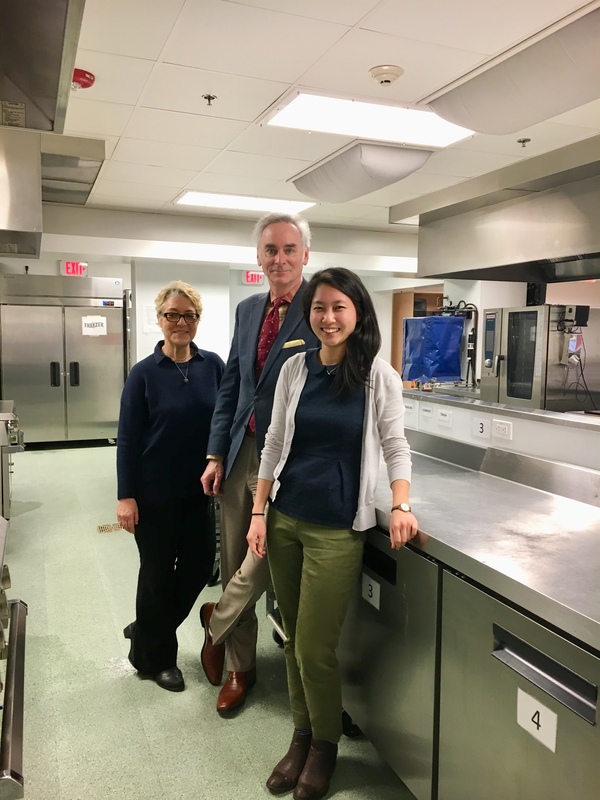 With an established portfolio of offerings under their Health Meets Food brand, including courseware licensed to over 30 medical schools, continuing medical education, and an annual conference, the leadership at the Goldring Center for Culinary Medicine is planning for their next phase of growth. With the support of GCCM Board Member Karen Karp, President of KK&P, and consultant intern Amy Gu, a current MBA student at New York University’s Stern School of Business, the Goldring Center imagined the future of their organization and considered the strategic priorities that are necessary to scale their impact. KK&P conducted stakeholder interviews with the Executive Director and the Associate Dean for Clinical Services, Dr. Timothy Harlan, to fully understand the history, context, and challenges of the Goldring Center. A competitive analysis was then developed to explore the landscape of other universities and medical institutions who are using the moniker “culinary medicine,” to explore the most strategic opportunities for expansion. KK&P also analyzed the Goldring Center’s current business model, considering current grant funding, revenue projections, and marketing implications. The final outcome was a timeline of strategy recommendations that leadership should prioritize over the next 12-16 months with an emphasis on consolidating revenue centers, developing standard operating procedures, professional development for staff and staff expansion, engaging with a graphic design firm to align branding across their products and web presence, and bolstering operations as the organization further develops and expands its product offerings. To read more about this work, and for information on the Goldring Center’s 5th Annual Culinary Medicine Conference, Health Meets Food, in New Orleans June 14-17th click here.